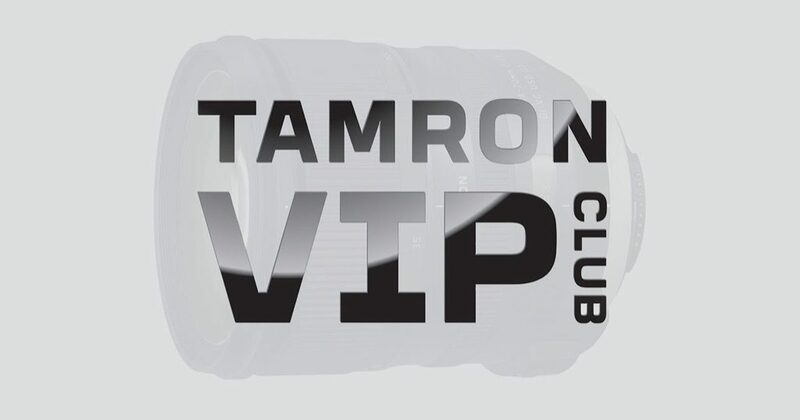 Tamron is ringing in the new year with its new VIP Club. Photographers and other creatives who own multiple Tamron lenses and have registered them online through the company’s website are eligible for special benefits in one of three tiers—Silver, Gold and Platinum. 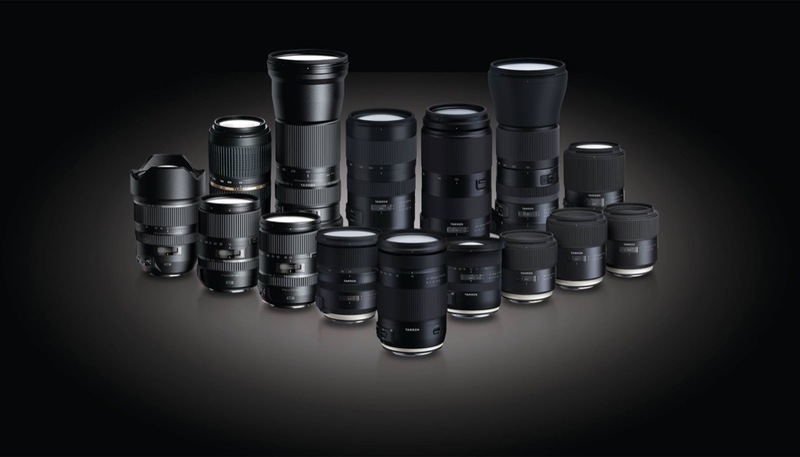 Eligibility applies to Tamron lenses registered since May 2011 through January 15, 2018. Tamron says membership will be evaluated each year in order to add new members and to increase the level of existing members. The Tamron VIP Club begins February 15, 2018; look for member notification details via email. Get more information at www.tamron-usa.com/vipclub, including rules and exclusions. December 26, 2017, Commack, New York – Tamron USA announced the development of a new VIP Club for registered owners of multiple Tamron lenses. To be launched in 2018, the VIP Club will include select users who have registered their Tamron lenses through the company’s online warranty registration system since May 2011 through January 15, 2018 (certain exclusions apply, see website for rules and details). There are three VIP Club levels: Silver for those having registered four purchased lenses; Gold for those having registered five purchased lenses; and Platinum for those having registered six or more purchased lenses. Club membership will be evaluated each year to include new members who qualify and to increase the level of existing members if applicable. The VIP Club will be in effect February 15, 2018 and 2018 members will be notified by email. Complete rules and details of the program are available at www.tamron-usa.com/vipclub.